Novelist, screenwriter, and television personality, Paul Bishop is a nationally recognized behaviorist and deception detection expert. 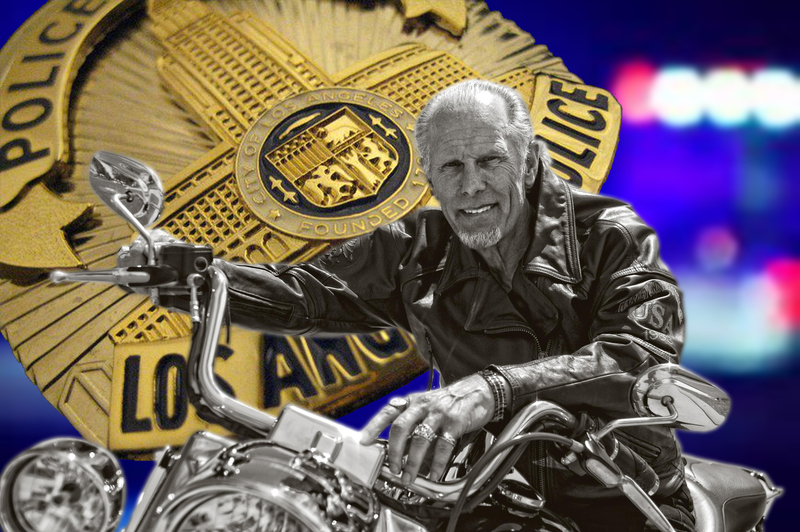 A 35-year veteran of the LAPD, his high profile Special Assault Units produced the top crime clearance rates in the city. Twice honored as LAPD’s Detective of the Year. Paul is the author of sixteen novels, including five books in his LAPD Detective Fey Croaker series. He has written scripts for episodic television and feature films and starred as the lead interrogator and driving force behind the ABC TV reality show “Take the Money and Run” from producer Jerry Bruckheimer. 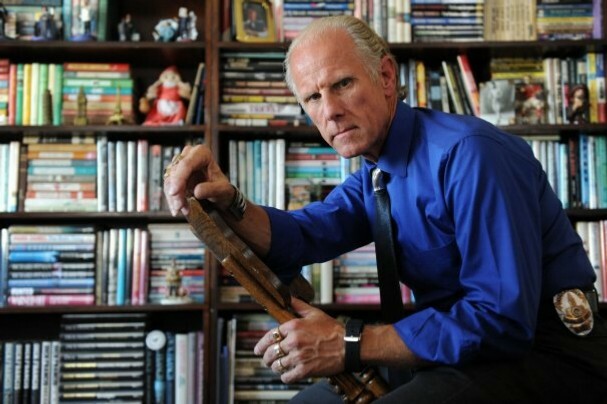 His book, Lie Catchers, is the first in a new series featuring two top LAPD interrogators. The forthcoming sequel is titled Admit Nothing. He was featured as the Chief Interrogator in the 2011 Reality TV Series Take the Money and Run produced by Jerry Bruckheimer and in the 2004 Unsolved History documentary JFK: Beyond the Magic Bullet where he appeared as himself. 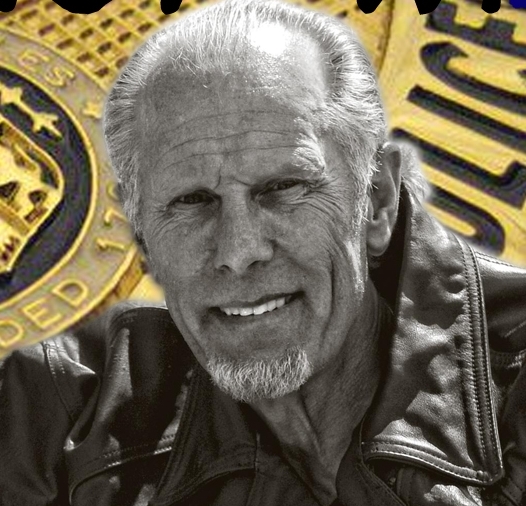 Since his retirement as a full-time detective, Bishop has been a featured speaker at law enforcement conventions and writing conventions across the country, including the 2018 Writers’ Police Academy Conference in Wisconsin. 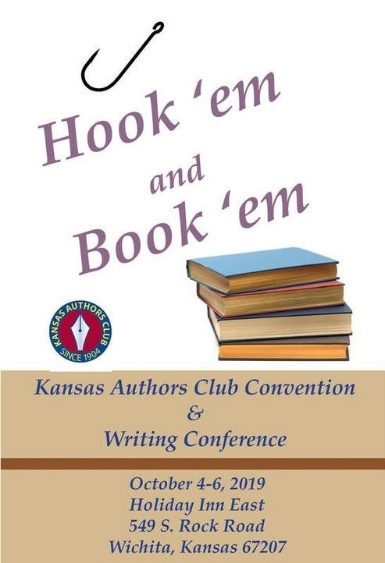 Don’t miss Kansas Authors Club convention 2019, October 4-6, in Wichita.